As if LinkedIn wasn’t already good enough for the advertisers to target the right audience, it is about to introduce yet another helpful feature this week which is bound to take things to the next level. Yes, we are talking about targeting members with ads and content related to their professional requirements. Jae Oh, the Marketing Solutions senior product manager at LinkedIn seems particularly excited about this new development. According to him, the advertisers will be able to reach out to the target audience with the help of ads that will concern their professional demands. This will be based on what the particular member shares or what type of content occupies their attention on the business and employment-oriented platform. What’s even more fascinating is that there will be over 200 types of professional services which can be offered by the advertisers. Furthermore, Jae Oh mentioned that a particular Brand can also alter the messages and content of its campaign to best suit their target audiences’ requirements. In addition to that, the use of account targeting can also be employed, instead of solely relying on interest targeting. This will allow the advertisers in targeting buyers who have already expressed interest in content related to the Brand’s services, as well as those buyers who are likely to show interest in the Brand’s campaign. The feature can also be used for educational purposes by targeting the interested members in pursuing certificate programs with the help of interest and degree targeting. Multichannel marking Specialist at analytics software developer SAS institute, Matt Campbell has also praised the new feature and has assured LinkedIn that his brand awareness campaigns have already used this targeting feature and the results were quite satisfactory. Digitas U.K. senior paid social specialist Lloyd Palmer also had interesting things to say about interest targeting and claimed that it has led to Digitas reaching its customers more effectively with the type of content they are interested in. A 25% increase in click-through rates has also been witnessed by Digitas. 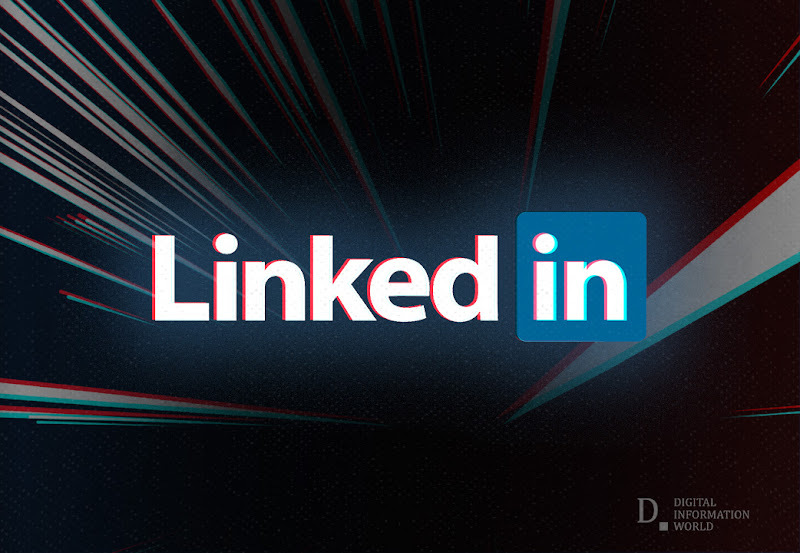 It remains yet to be seen whether targeting by interest gets the same positive feedback on LinkedIn as it has on other platforms so far. However, to say that it will change the landscape of professional networking, would be a huge understatement.